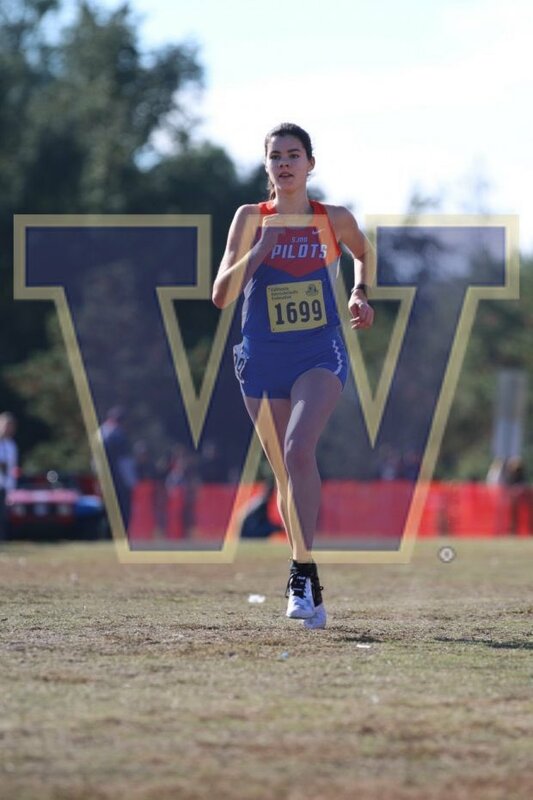 St. Joseph Notre Dame senior Kiera Marshall announced her college destination this morning on twitter and she will be attending the University of Washington next fall. Marshall had a terrific cross country season in the fall that including winning the BCL East and North Coast Section and State Division V titles. She qualified for the Footlocker National meet at Balboa Park where she finished in 26th place with a time of 18:09.5. Last Track and Field season, Marshall recorded PRs of 2:23.27, 5:01.85 and 10:41.80. She will look to improve those times this coming season. Best of luck to her at University of Washington.